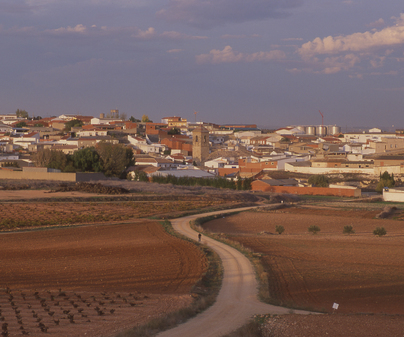 We find this town of the La Mancha region in a flat terrain through which the Saona (or Caude) River runs. It is well connected to the capital, 122 km away, thanks to the N-301 and the toll road AP-36, for which the tourist will not have any problems finding this lovely municipality with a little more than 800 residents. 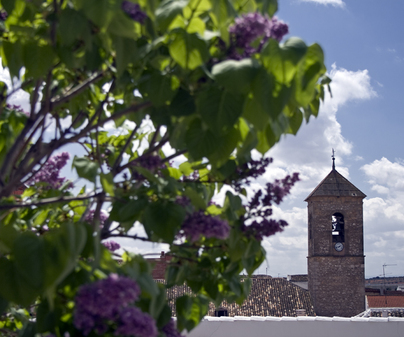 In its urban center, its medieval past is still present, above all in the Southern part of the town where the majority of the narrow, irregular streets are. There we will find the church of the Assumption, whose visit is of special interest. The church is the most important building of the town and was built on top of an ancient Romanesque temple from the 13th century. Of this construction, the visitor can still see the presbytery, apse and the cornices that top it, decorated with the characteristic Romanesque brackets. Prepare the zoom on your camera to photograph the different motifs: birds, a cask, human heads, some with beards, some female, geometric forms and also zoomorphic heads. If we go inside, we can enjoy the main altarpiece of the church, made of polychrome wood and Renaissance, from the 16th century. And in the lateral chapel, subsequently annexed to the temple, we will find two large canvas paintings that present the finding of the Virgin of los Llanos and the Flight into Egypt. Access is free. Ensure to respect the mass hours. 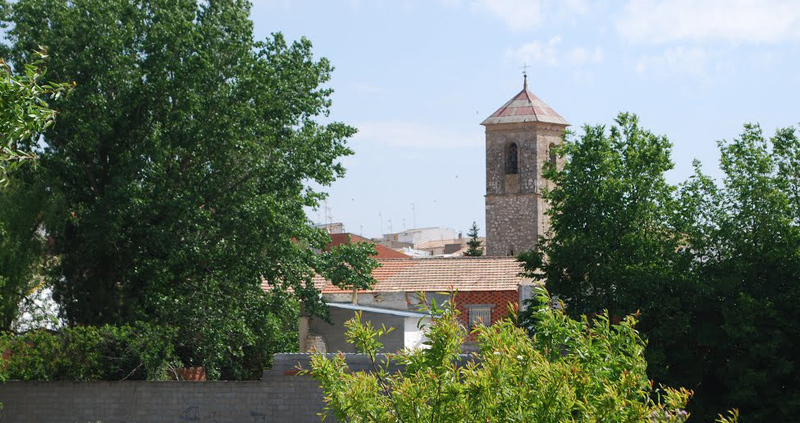 Within its municipal district we can find the ancient Balneario (spa)de Saona, nowadays private property, and within the windmill “El Saonito” is preserved and remains of a wheel and wool fulling mill. In addition to four pastoral huts.